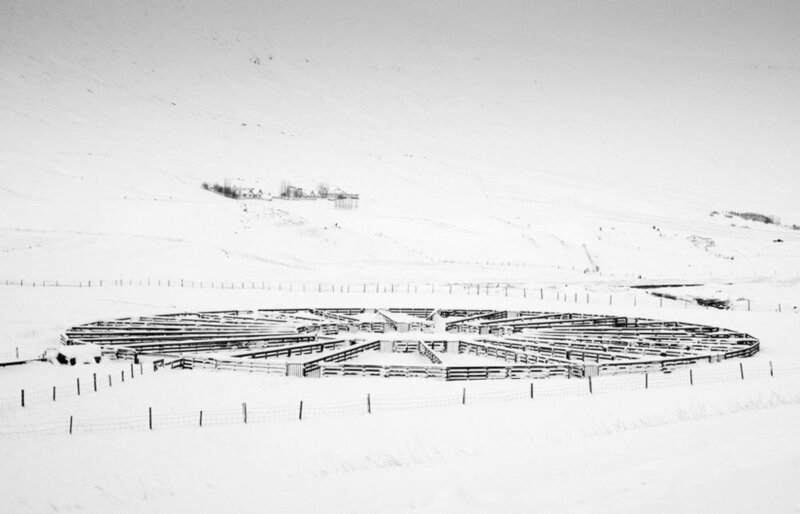 Lamb street food works closely with Icelandic farmers and producers supplying only the highest quality ingredients. Sheep farming has a long history in Iceland; since the island was settled, Icelandic sheep have ranged freely in the country’s virgin wilderness grazing on wild, eating Icelandic herbs and grasses and drinking crystal-clear water. Our lamb is sourced from local producers in Northeast Iceland. The meat that we use for our lamb cones is from lamb shoulder - it is of premium quality with selective choice of herbs and spices and salt from Icelandic Saltverk. It was our main goal to make a meatcone of excellent quality and as far from the more common processed meat kebab most know today. icelandic lamb is known for its unique taste and high nutritional value — rich in minerals, iron, antioxidants and omega-3 fatty acids. Icelandic lamb has become known as an especially clean and wholesome meat, and as consumers become more concerned with healthy and responsible eating, interest in clean and nutritious food from trusted producers has increased. Lamb is naturally one of the hallmarks of Icelandic cuisine. SKYR HAS BEEN A STAPLE IN THE ICELANDIC PANTRY FOR OVER 1000 YEARS AND IS EVEN MENTIONED IN SOME OF THE ICELANDIC SAGAS. This age-old heritage tradition is thought to have been brought to Iceland by Nordic settlers and it has remained virtually unchanged until the last century. 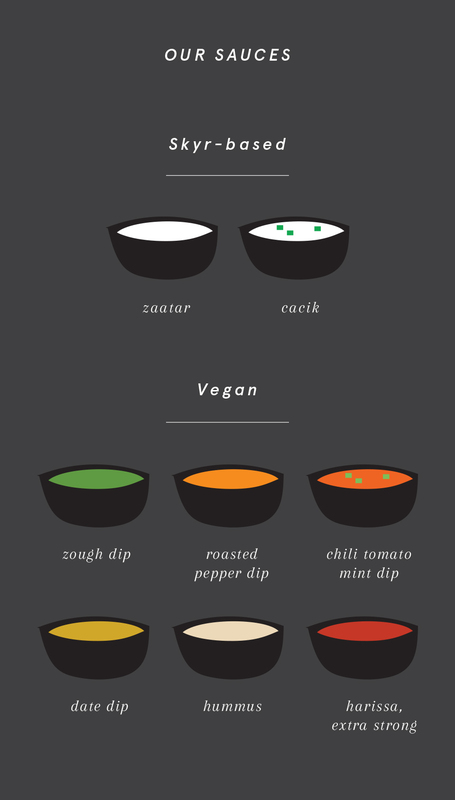 It is remarkable that a food can remain so important to a people for such a long time. Historically, making the skyr fell to the women of the house and mostly took place during the summer. Our foremothers passed their knowledge from generation to generation, and over time skyr became a key ingredient in Icelandic food and has, alongside lamb, come to find an essential place on the nation’s plate. 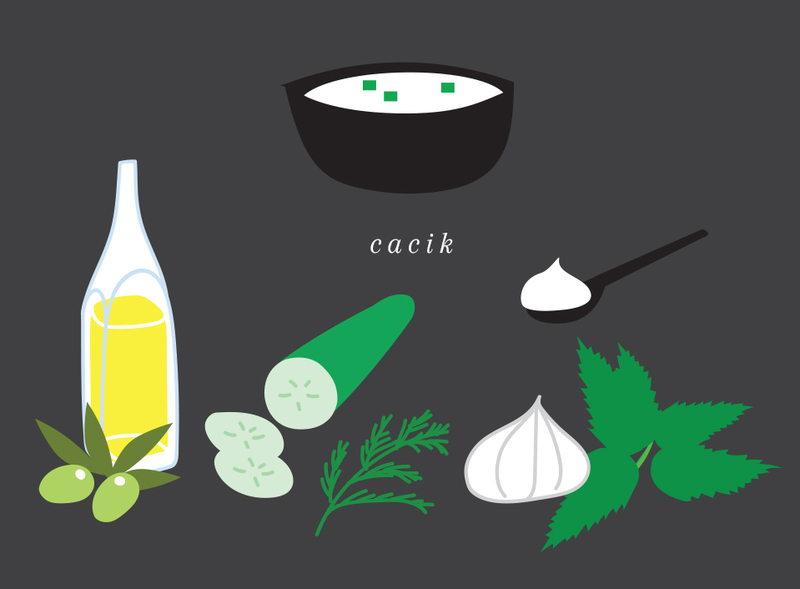 Turkish spin on tzatziki with garlic, dill, mint and cucumber. Mild and fresh with the citrusy sweetness of sumac. 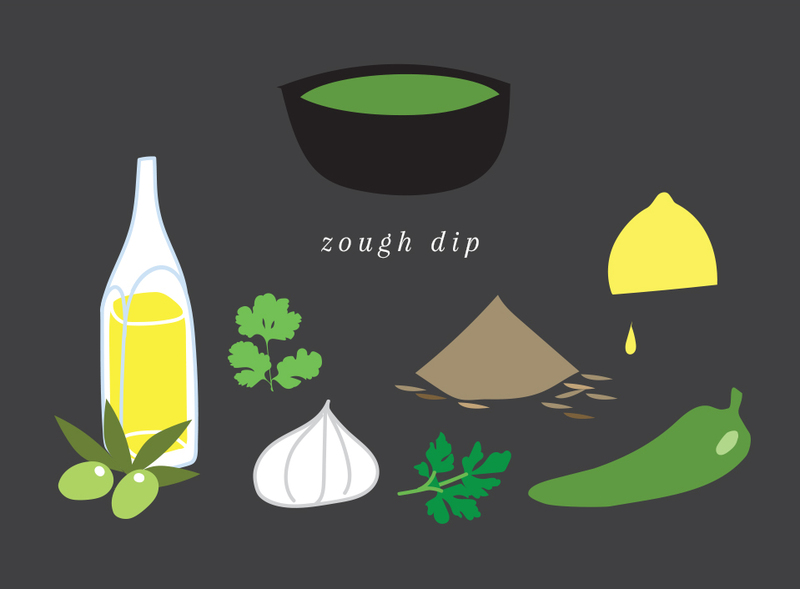 Fresh & tasty dip with fresh green sweet chili, parsley, cumin, garlic & lemon juice. Grilled red pepper, garlic, red chili flakes & sumac. 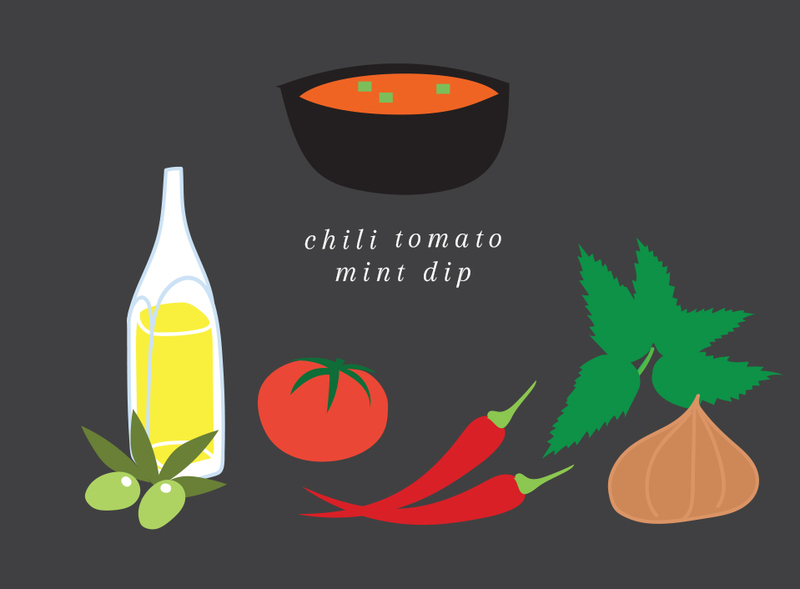 Flavorfull dip with onion, garlic, chili & chipotle. Wonderfully flavored with dates, apricots, coconut milk, fresh cilantro, red chili & turmeric. 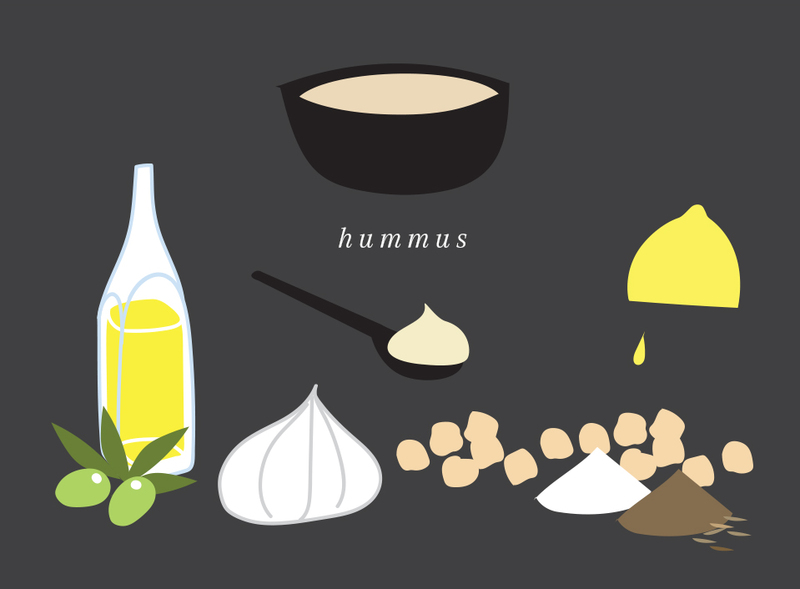 Heavenly soft chickpea blend with garlic, extra virgin olive oil, salt, pepper & tahini. For those who want that extra kick. our whole grain flatbread is baked fresh in Lamb Street Food’s kitchen throughout the day. Lamb street food draws much inspiration from Iceland’s rich gastronomic past. In their kitchen, authentic Icelandic traditions are married with culinary heritage from the Middle East. 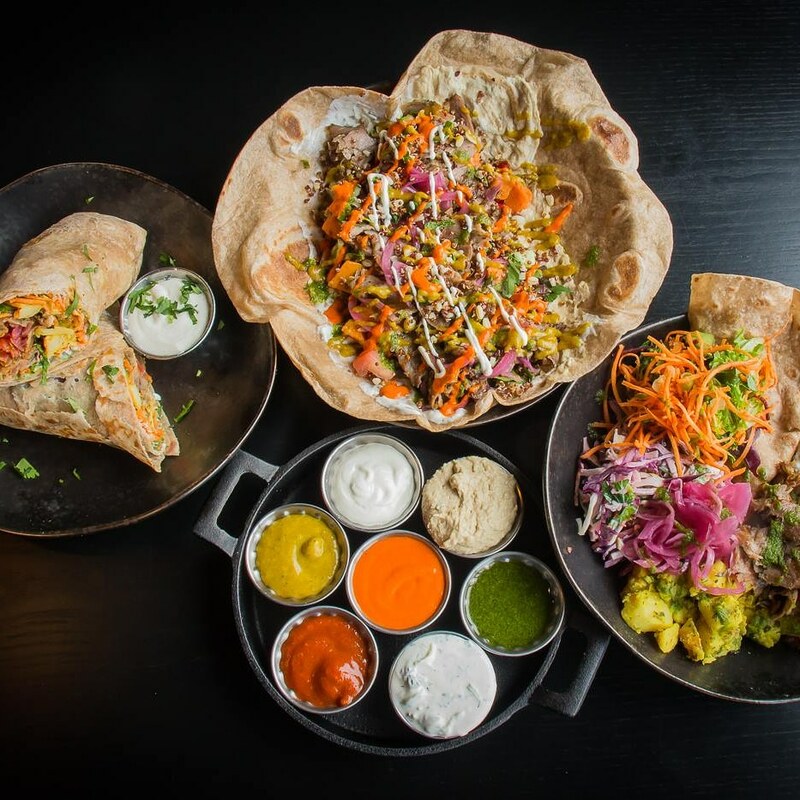 A good example of this merger is our wonderful flatbread, made with whole grains and baked fresh in Lamb Street Food’s kitchen throughout the day. Flatbreads of various kinds have a long history, often considered the oldest type of bread in the world. For over six thousand years, people have been eating flatbread in nearly all cultures around the world. Indian naan, Italian focaccia, Turkish pide, Greek pita and Mexican tortillas are all well-known flatbreads. In Iceland we have the flatkaka, which is made primarily from rye flour and has become an indispensable part of Icelandic food culture.